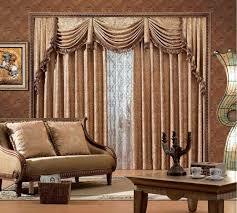 Give your home decor a new style. 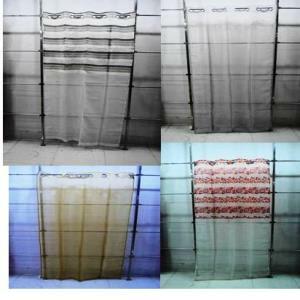 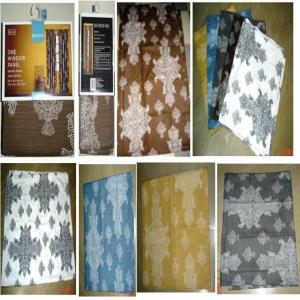 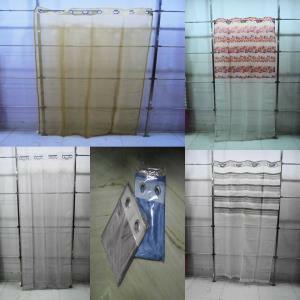 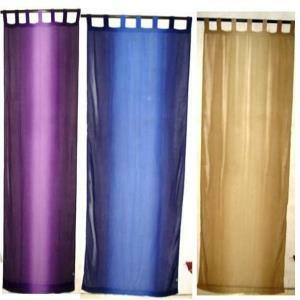 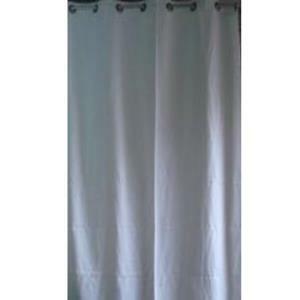 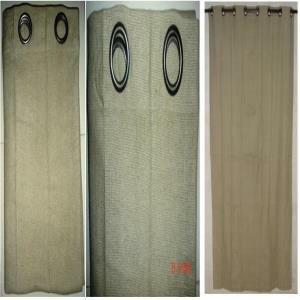 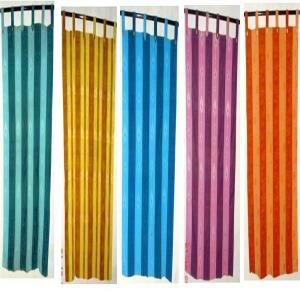 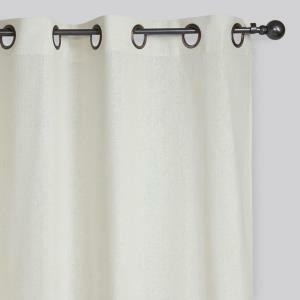 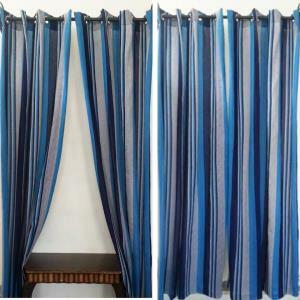 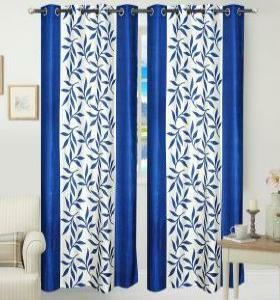 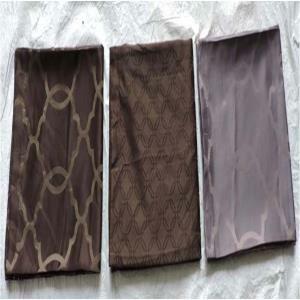 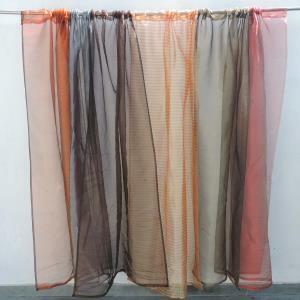 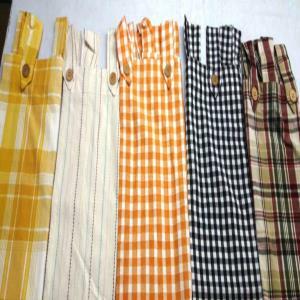 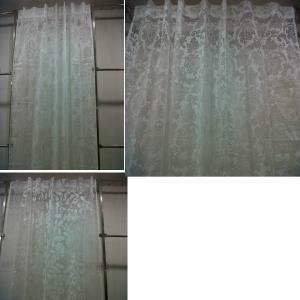 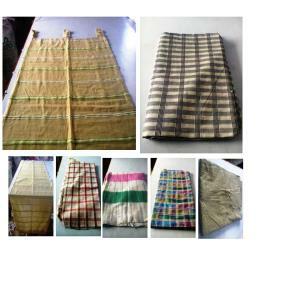 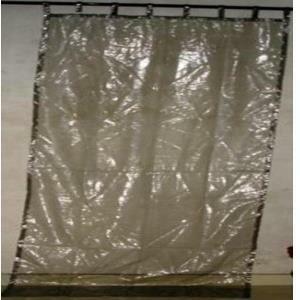 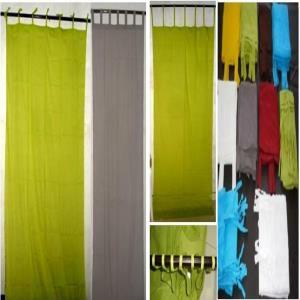 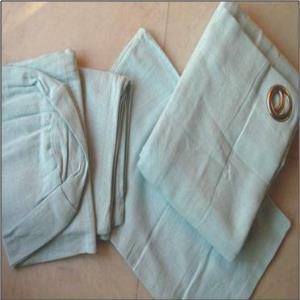 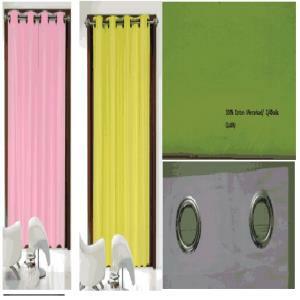 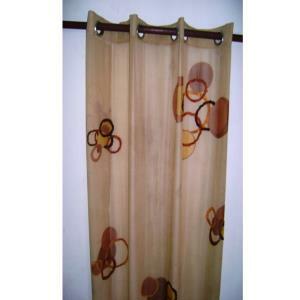 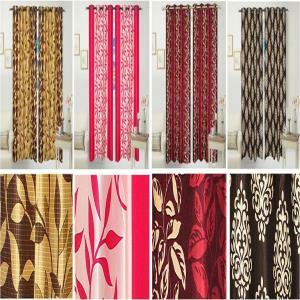 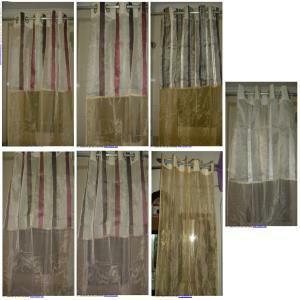 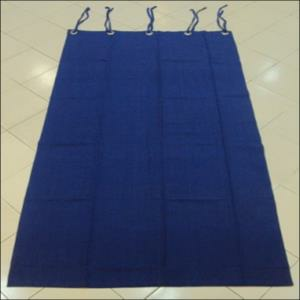 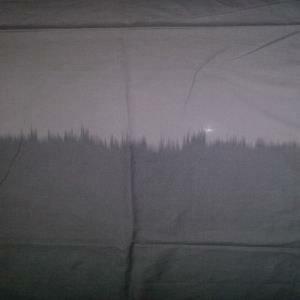 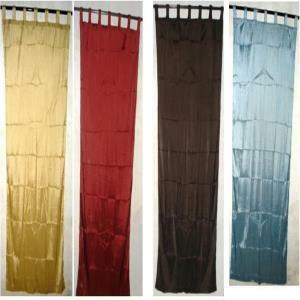 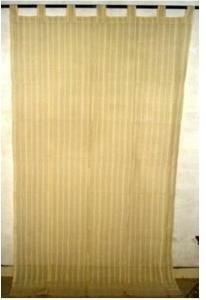 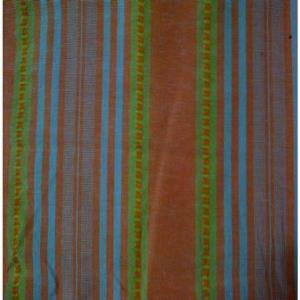 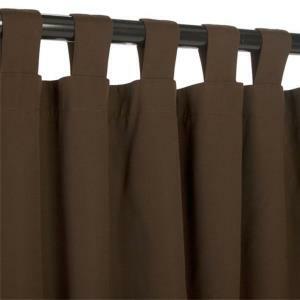 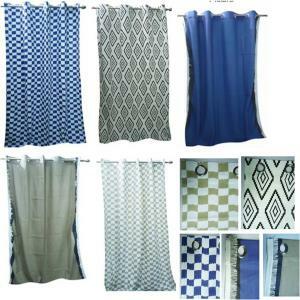 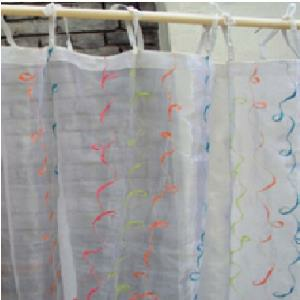 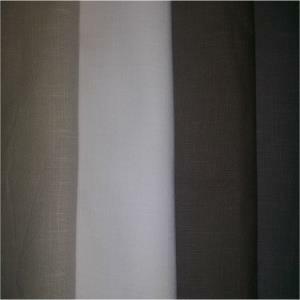 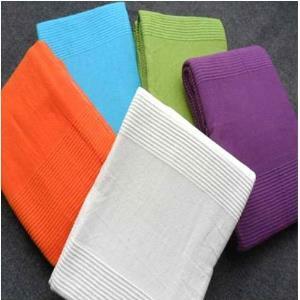 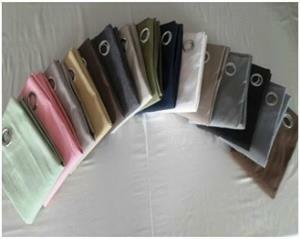 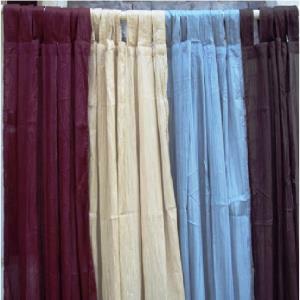 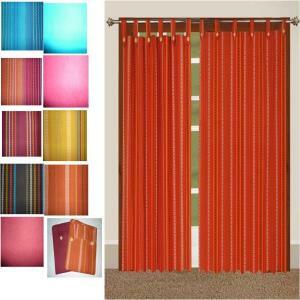 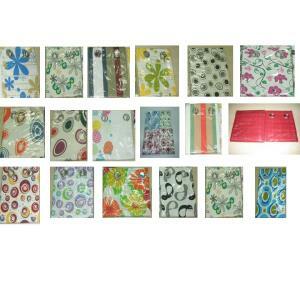 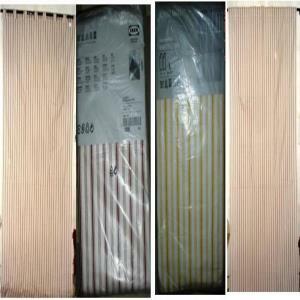 Choose the best for your home from wide collection of curtains. 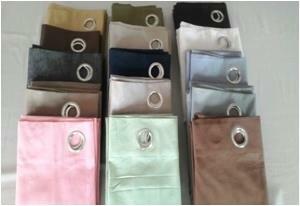 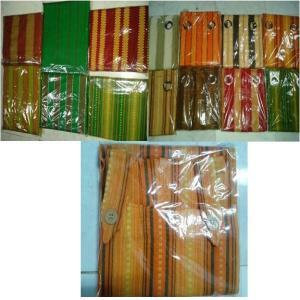 Also check out our Chair Pads page.